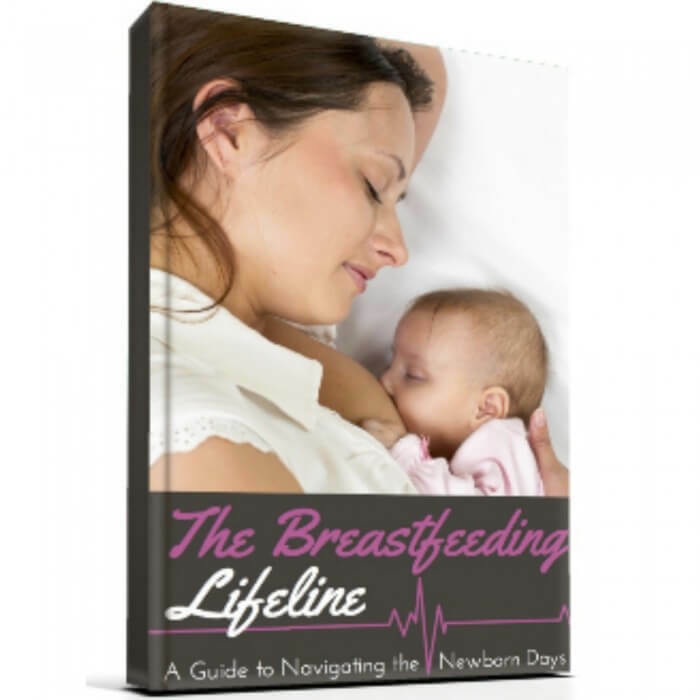 If you are in the market for a breast pump, you may be overwhelmed with all of the types, prices, and styles on the market. Today I am going to do a review of the Medela Pump in Style. I hope you find it informative! When I first purchased a breast pump, I purchased a hand pump, mostly because of the cost. It was well under $100.00, and I was hoping that it would do the trick. I am kind of old-school. For example, I like to write on a large calendar, rather than create one online, read my news from a newspaper rather than an app, and I thought a manual breast pump would be for me. The biggest problem with the hand pump was that I wasn’t able to express but about 2 ounces after pumping for 30 minutes or more (way too long for a busy mom). My mother was kind enough to offer to split half the cost of the Medela Pump in Style for me (a double electric pump) and I was so grateful. To me, the Medela Pump in Style was almost like the holy grail of breast pumps. It seemed so fancy. But don’t let looks fool you – it is a workhorse! – Convenient backpack, metro bag, or tote style. Easy to wipe messes off. Motor is situated in bag so you do not have to take it out. – Complete set of parts. You can pump into bottles and change the lid and you’re ready to go. – A lot of options for cleaning. They have soap, microwave bags, and wipes for on-the-go cleaning! 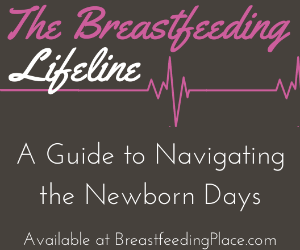 – You need a bra for pumping, otherwise you will be holding up the pumps the whole time. – The pumping can be heard by others. I would, and do, recommend this pump to everyone who is in the market and asks for my advice. Good luck in your pump search! 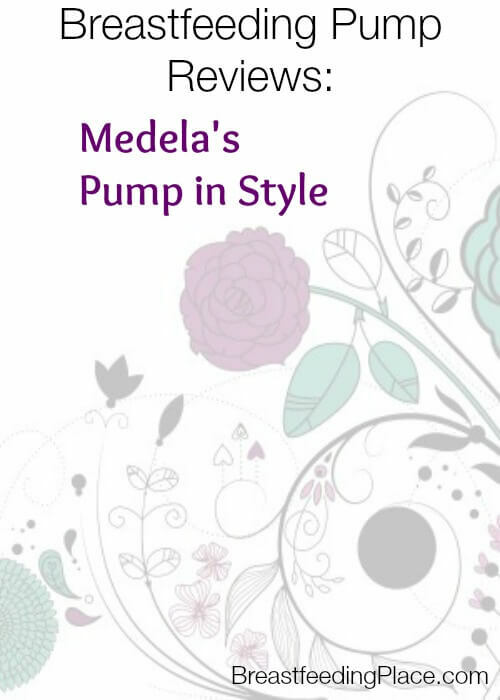 Have you ever used Medela’s Pump in Style? 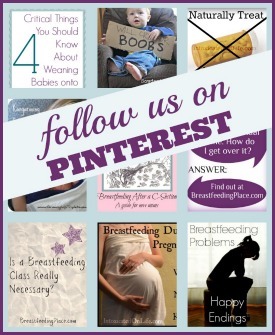 Have you read other breastfeeding pump reviews? Erinn is a mother to two daring daughters who provide big belly-laughs daily. She loves to focus on health, but admits to having coffee and doughnut fueled days here and there. She has a passion for helping others, and hopes that she can help you find solace in your journey.